Keep your classic cool under pressure with an essential upgrade to your cooling system. An unreliable and inefficient thermostat can lead to overheating, accelerated engine wear, and potential internal engine damage. 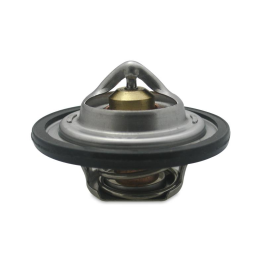 The Mishimoto Chevy El Camino Racing Thermostat is precision engineered to provide your V8-powered muscle car with optimal cooling efficiency even in the most demanding environments. 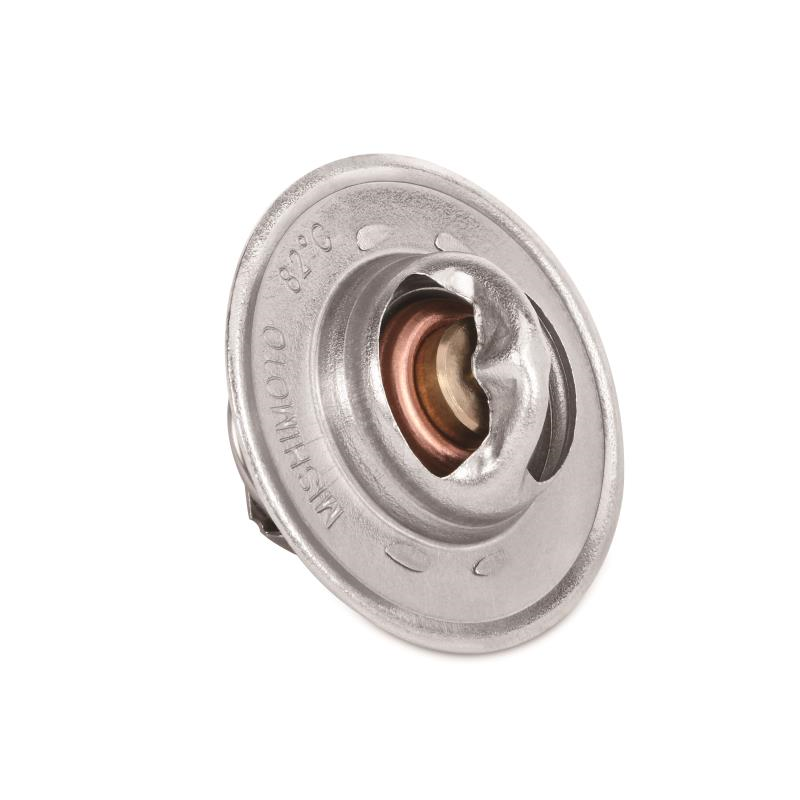 Mishimoto racing thermostats promote greater cooling efficiency by significantly decreasing high engine temperatures. Once the engine is fully warmed up, the Mishimoto low-temperature racing thermostat will open at a lower temperature (180°F) compared to standard thermostats (195°F). This allows coolant to flow through the engine sooner, thus reducing and maintaining cooler engine temperatures. 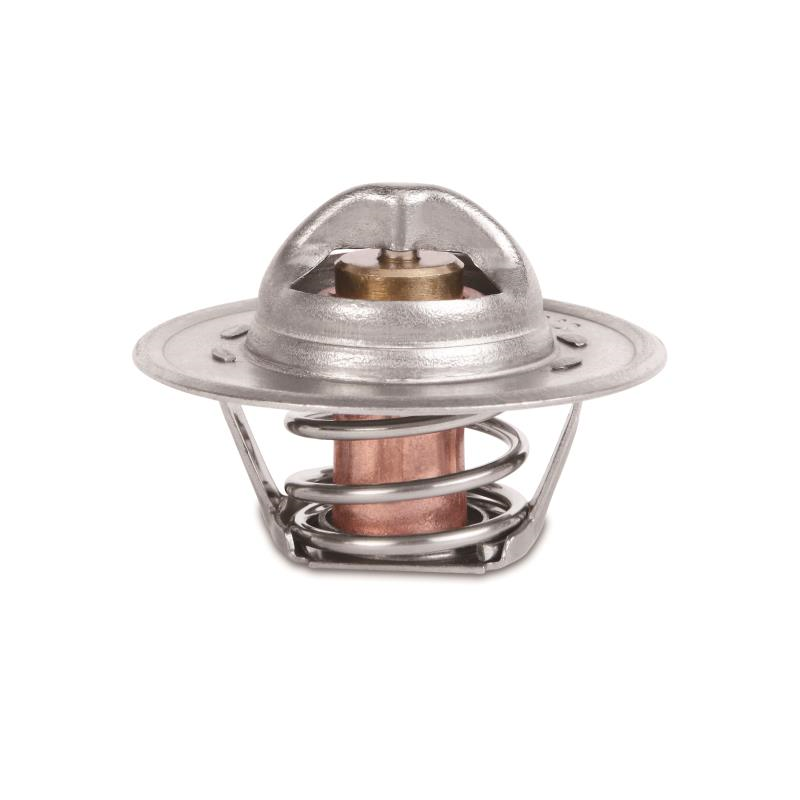 Mishimoto thermostats are digitally calibrated, utilize high-quality wax to ensure precise and consistent opening temperatures, and include a gasket for seamless, leak-free installation. Whether you are cruising to the local meet or making a pass down the strip, trust the Mishimoto low-temperature thermostat to keep your car on the road and out of the shop. 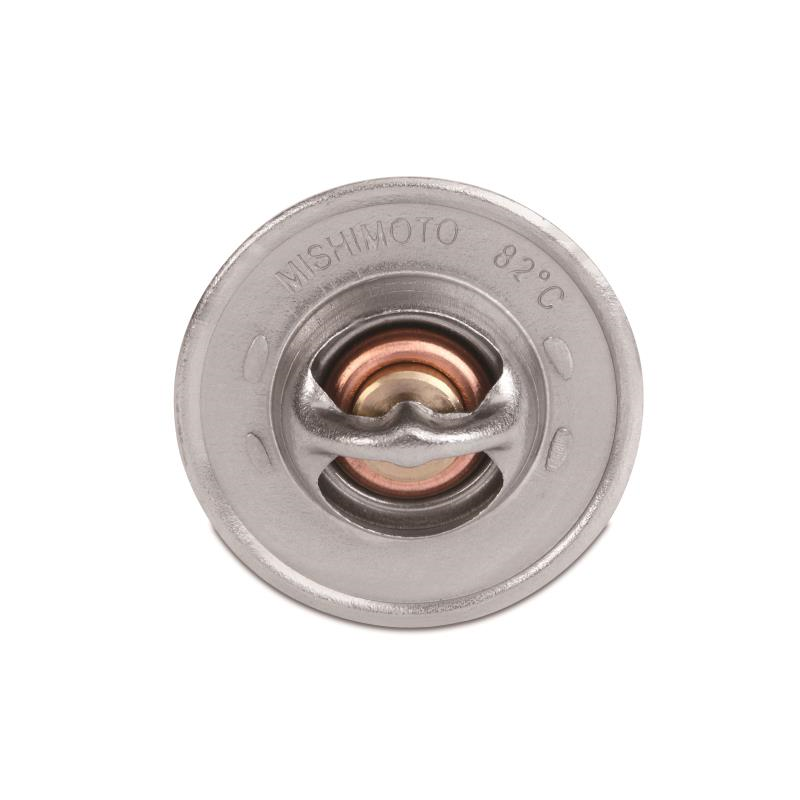 As with all our products, this racing thermostat is guaranteed by the Mishimoto Lifetime Warranty.